Proudly Serving the Northeast since 1958 Independently Owned and Operated by the Sheehan Family. We are located at 1554 Riverdale Street, West Springfield, Massachusetts 01089. 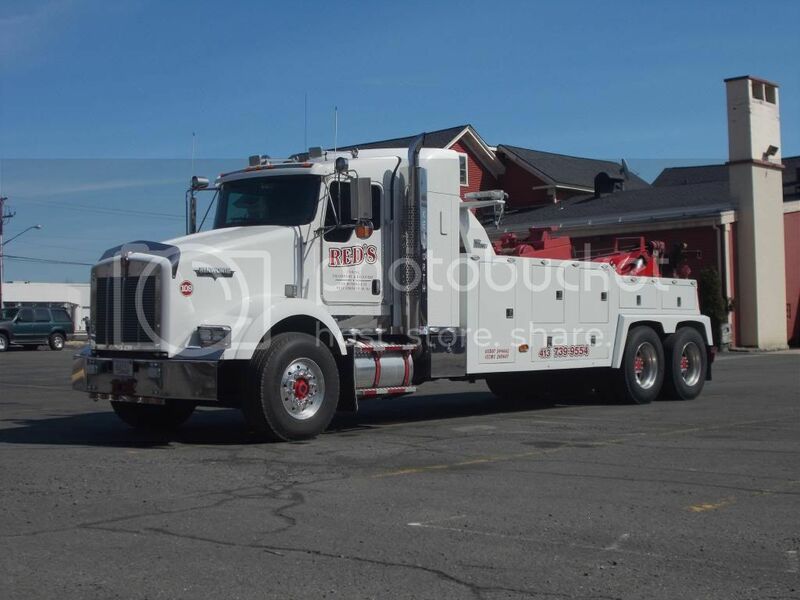 Meeting our customers Towing, Recovery & Transport needs for over fifty years. We provide services to Residential customers, Corporations, Independent Operators, Government Agencies and Local & International Businesses. Wreckmaster Certified, State Highway Approved and Massachusetts Turnpike Authorized Provider. Licensed To Provide Services In MA,CT,VT,NH,NJ,ME,RI, and NY.